Music and Twitter is a good package. With music discovery service, ‘We Are Hunted’ being acquired by Twitter, it is really exciting to see how the twitter music is going to be. This is definitely the best time to get music onto the the platform as the digital streaming music business is exploding. 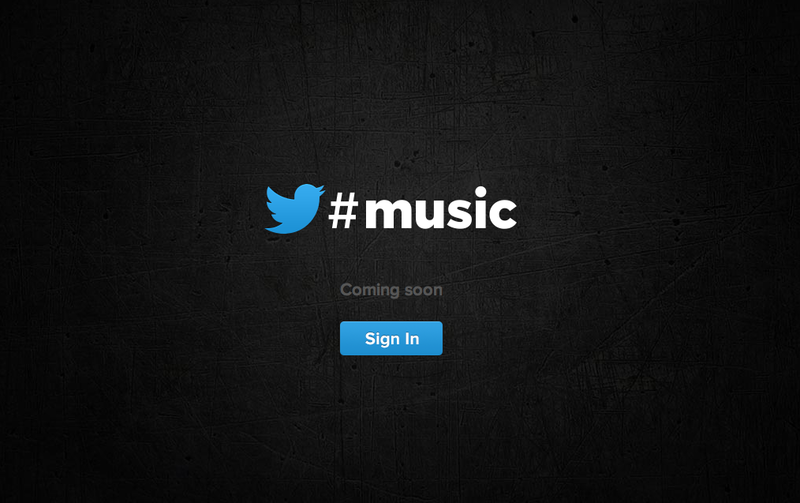 I can’t wait for twitter music to arrive. Can you?